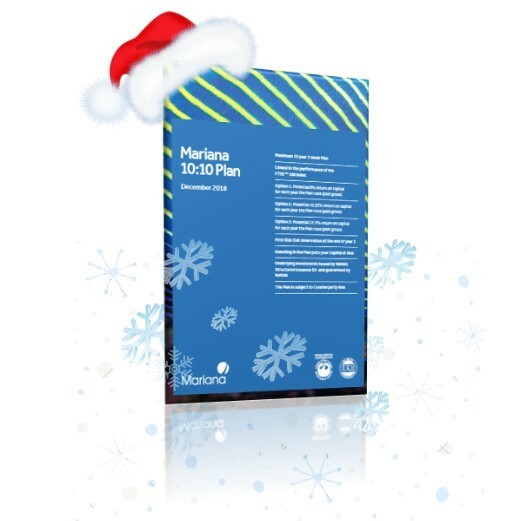 Yesterday say the launch of the December Edition of the Mariana 10:10 Plan, with Natixis being used as the counterparty, so the plan can be purchased without advice, as opposed to the last plan requiring advice, with Morgan Stanley as the counterparty. Natixis were recently upgraded to A+ by Standard & Poors. 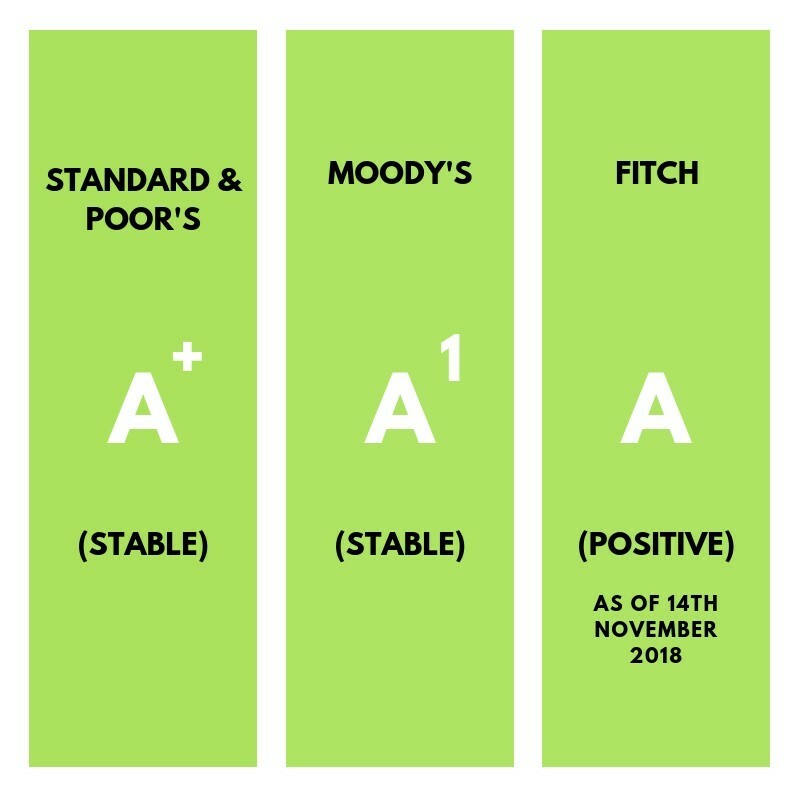 Natixis are keen to point out that they are now the highest rated major issuer in Europe when looking at the average rating across the top 3 rating agencies of S&P, Moody’s and Fitch. 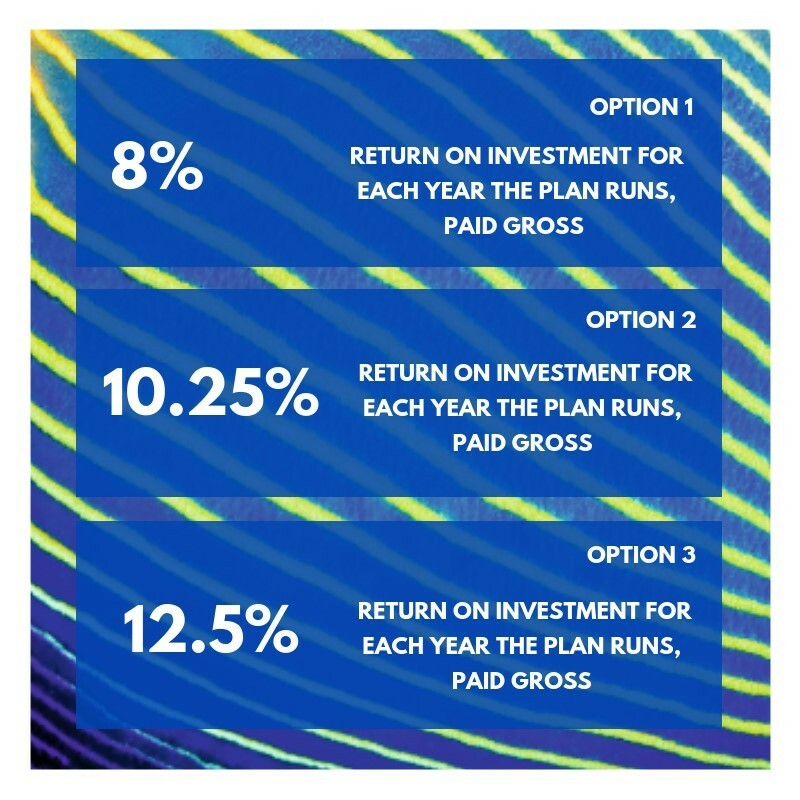 As always, it is imperative that as an investor you ‘Don’t forget the risk’. If you require professional independent financial advice simply get in touch.